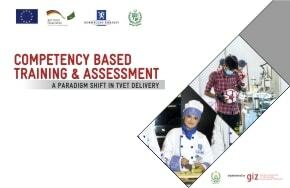 Karachi, February 13, 2019: The Sindh Technical Education and Vocational Training Authority (TEVTA) has upgraded the Employment Exchange in Karachi into a model career counselling and job placement center in a bid to better connect the skilled workforce with the job market. 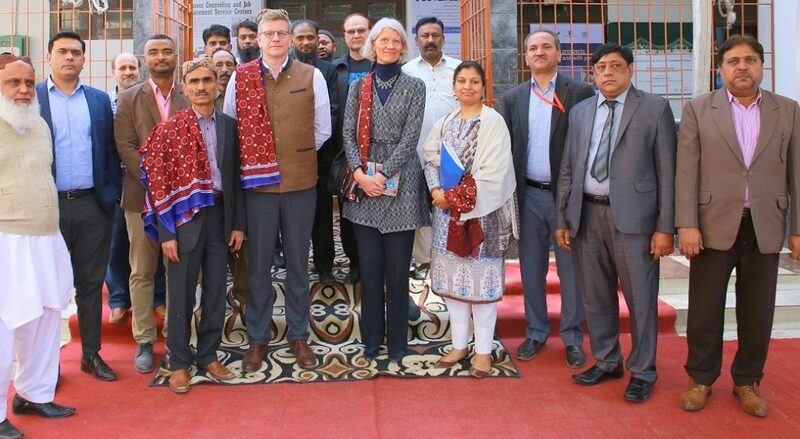 The model center was formally inaugurated by Mr. Milko Van Gool, Head of Cooperation, European Union Delegation to Pakistan here on Wednesday at SITE industrial area. 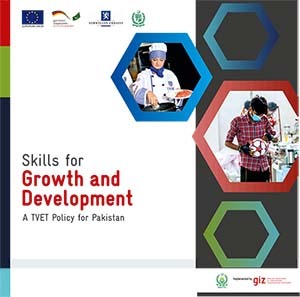 This initiative has been supported by the National Vocational and Technical Training Commission (NAVTTC) and TVET Sector Support Programme, which is funded by the European Union and the governments of Germany and Norway. 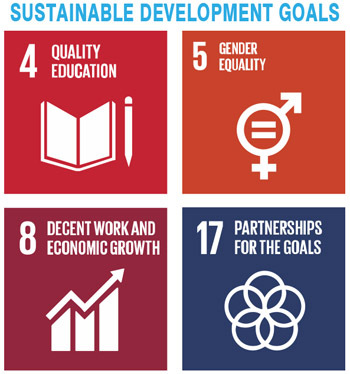 Similar career counseling and job placement center have been established or upgraded in various cities of the country. 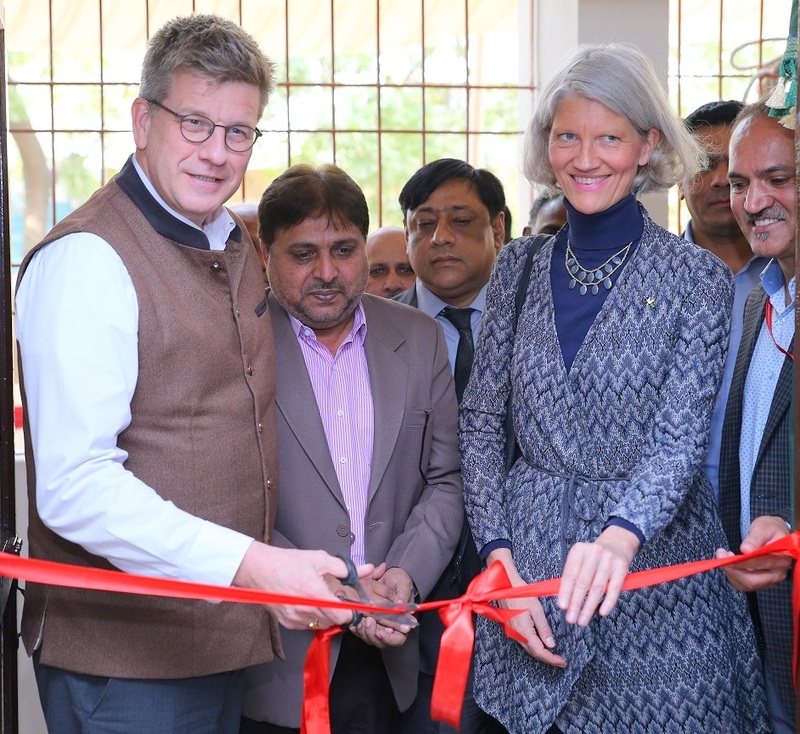 While inaugurating the center, Mr. Milko said, “establishment of these career counselling and job placement centers specially at the premises of employment support offices will offer better services to both the skilled workers and the employers. 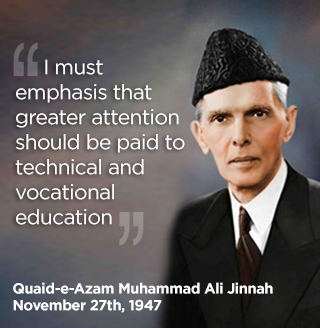 These centers will provide TVET trainees an opportunity to plan their career and learn appropriate skills according to market demand, he said. Later, the participants of the inaugural ceremony were given orientation about the services being offered to both the skilled workers, trainees and the employers. The visitors are given access to latest technology tools to develop their CVs, learn presentation and interview skills and search jobs.